ABout Kokopelli ... Very good place to stay in Lima. Hot water and internet working good. 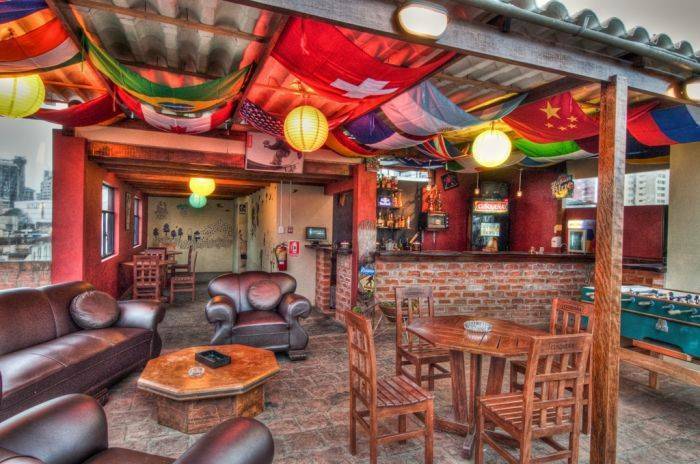 Kokopelli is located in the best neighbordhood in Lima (Miraflores), very close to all the nice stuff in the city. The hostel has a nice bar and helpfull staff. I sure recomend! Who? We are four enthusiastic people, from Holland and Peru, with lots of travel experience. 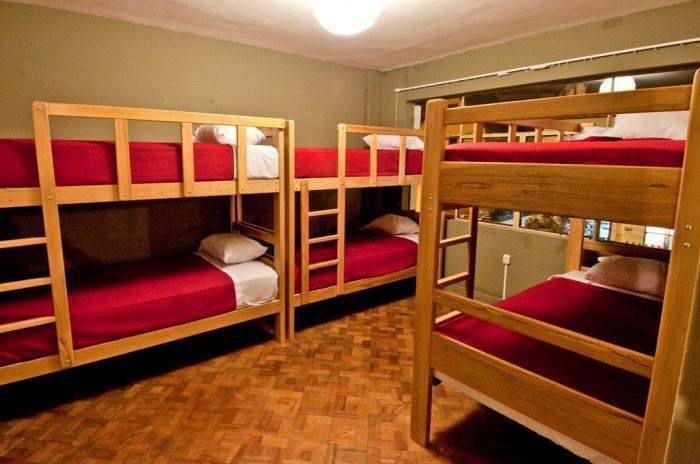 Like most backpackers, we thought we could do a better job with a hostel. So we took our chances, found a building and started working. We are just waiting for you guys to check us out and give us that confirmation. Where? 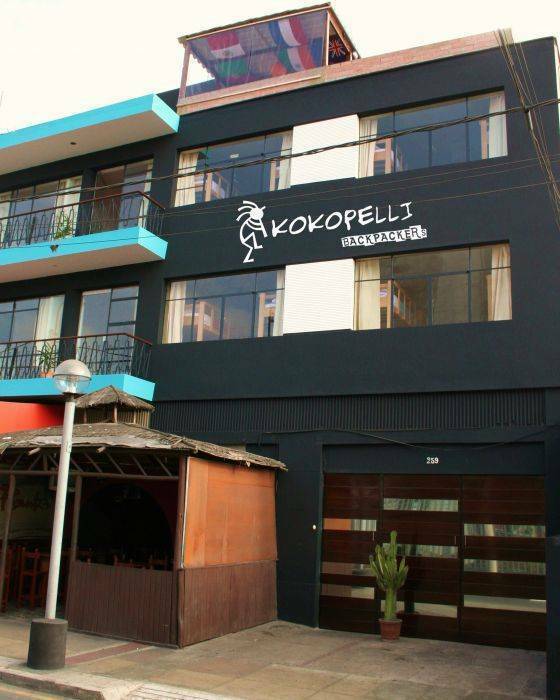 Hostel Kokopelli can be found in the center of Miraflores, the touristic area in Lima. 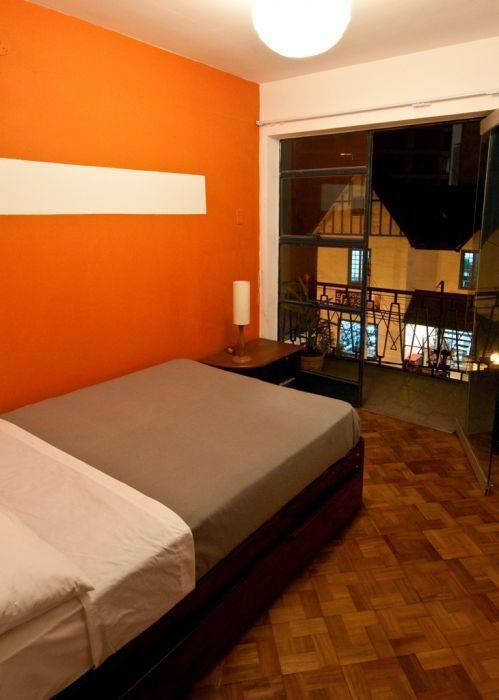 We are only one block away from Parque Kennedy, the main square that is surrounded by many bars, clubs, restaurants, artisans, cinemas and supermarkets. Everything you need as a traveller can be found in walking distance. Why? We provide a fun environment with multilingual staff that will help you in any way they can, to make your stay in Lima an unforgettable experience. 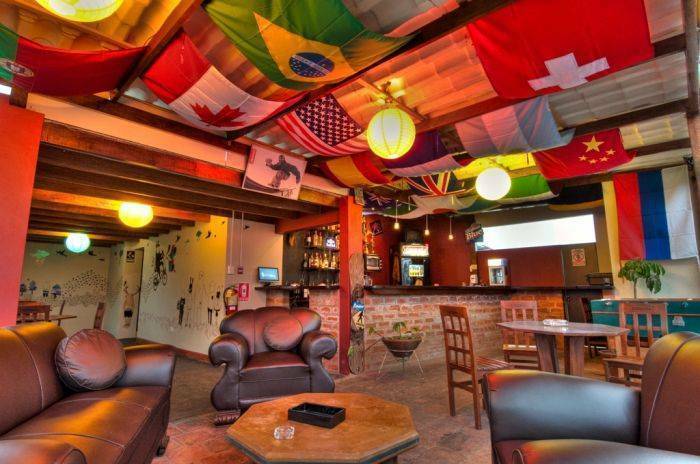 Hostel Kokopelli is the perfect place to meet new friends from around the planet and interchange stories. Once you get to Parque Kennedy, it's easy.. Calle Berlin starts on the very edge of it and than it's only a 200 meter walk..